Case studies specific to the treatment make the material easy to understand. Advanced educational information is highly relevant to today''s environment. Detailed descriptions of the peeling process make it easier to understand the material. 1. 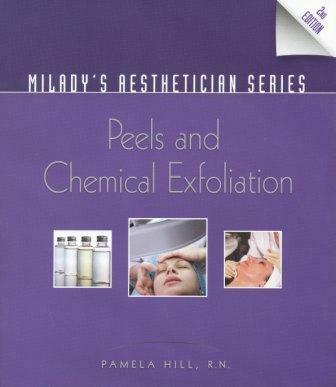 Introduction to Peels and Peeling. 2. Anatomy and Physiology of Aging and Solar Damaged Skin. 4. Fundamentals of Skin Care. 5. Assessing Patient's Suitability And Predicting Peel Efficacy. 10. 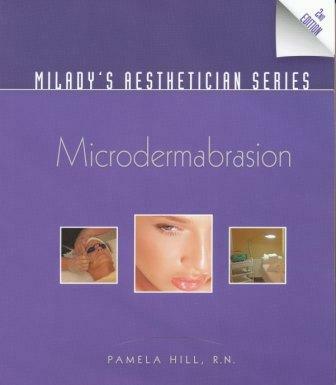 Salicylic Acid and Designer Peels. 11. Peels in Your Practice.